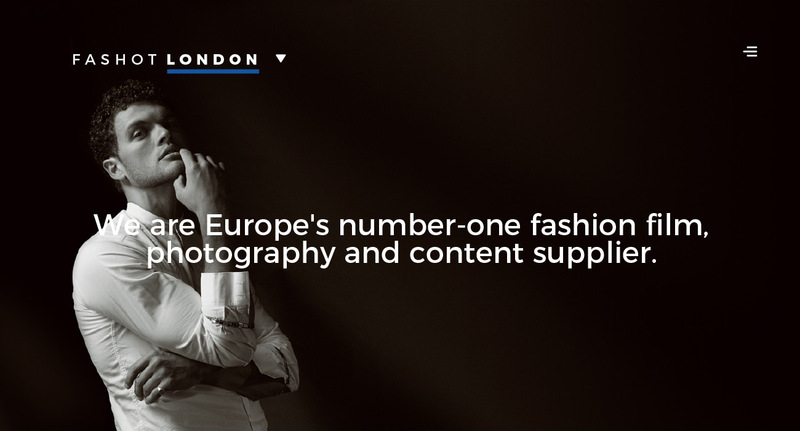 Fashot is Europe’s number-one fashion film, photography and content supplier. We were asked to create a distinct new website for the business. Currently the website is in a design phase.